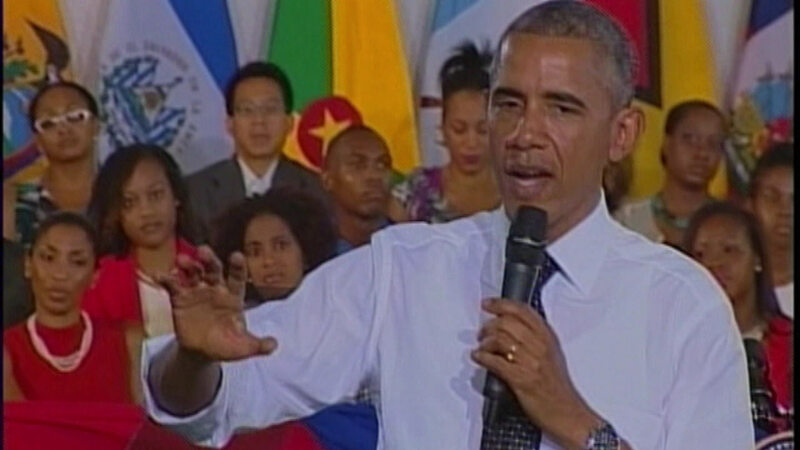 President Obama took on a question about crime in Chicago during a town hall meeting for young leaders in Jamaica. A student from Chicago studying in Jamaica asked the president about violence against black men in his home city. He says residents have a responsibility and there has to be trust built between police and the community. "We have to have effective policing, which means policing that is actually protecting as opposed to some of the things we've seen of late," Obama said. President Obama has not commented directly on Saturday's police shooting in South Carolina that left an unarmed African American man dead.